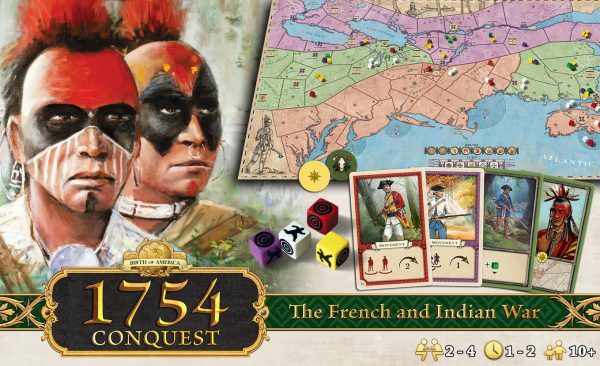 1754 Conquest The French and Indian War | Queen of Games de beste, leukste bordspellen en kaartspellen in Oostende kopen aan de goedkoopste, scherpste prijs. 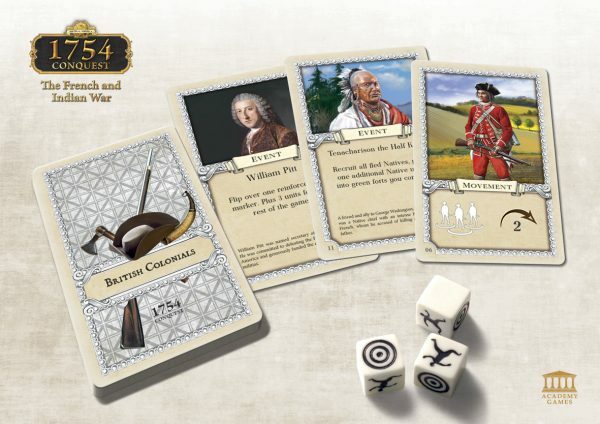 In 1754: Conquest – The French and Indian War, players play as the French and British Factions who fought for dominance over the Americas. 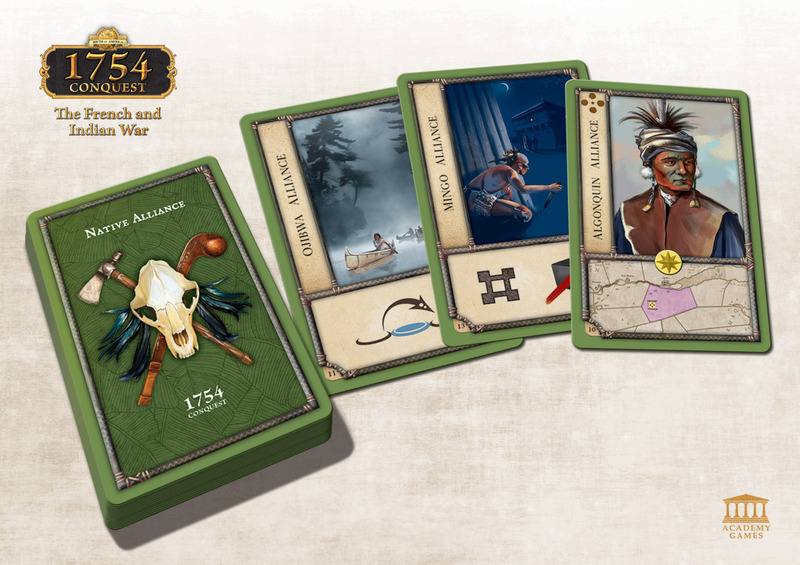 This war is known as the French and Indian War in the United States, the War of Conquest in Canada and was part of the Seven Years War which was fought around the world by the European Powers. 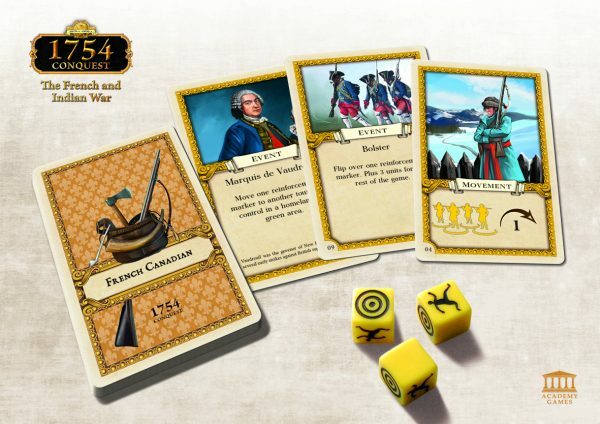 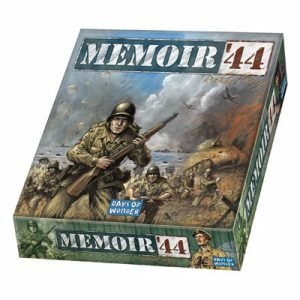 The French players either play as the French Canadian Militia or the French Regulars. 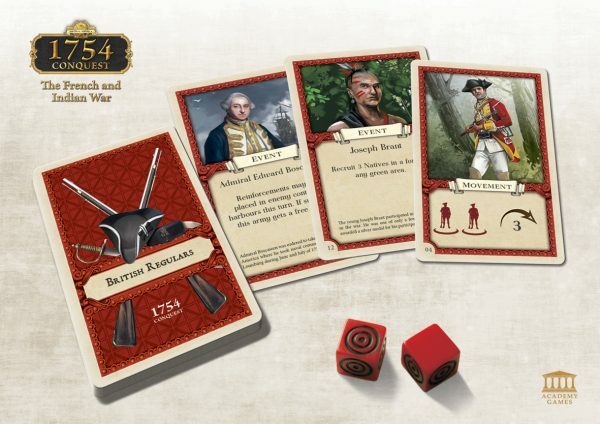 The British players play as the British Colonial Militias or the British Regulars. 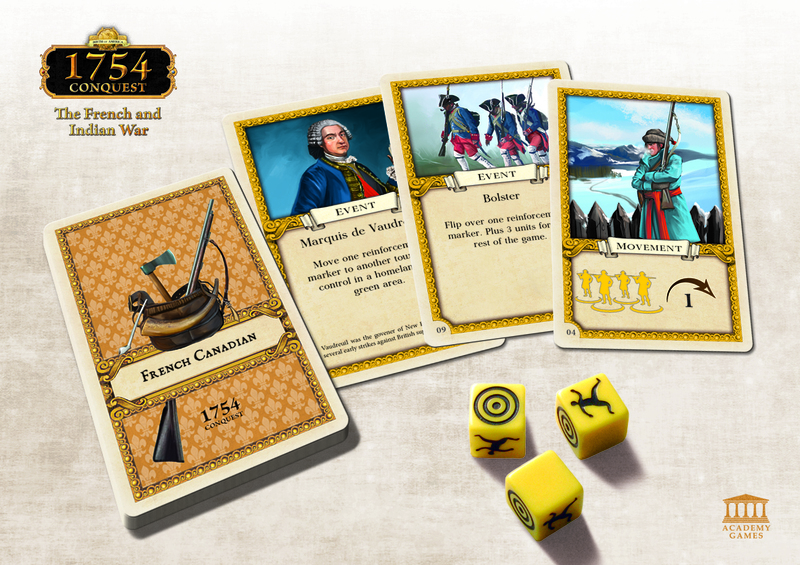 Both players can ally and fight with the Native Americans but the French start with more Native Allies. 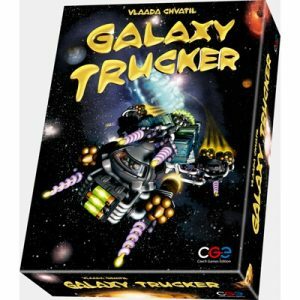 Players for each side work together in order to coordinate their strategies. 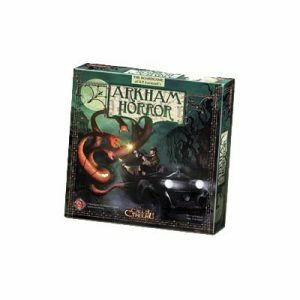 To win, each side attempts to control Victory Spaces on the map that represent towns and forts. The militia players receive reinforcements from muster points while the French and English Regulars must ship their reinforcements from overseas. 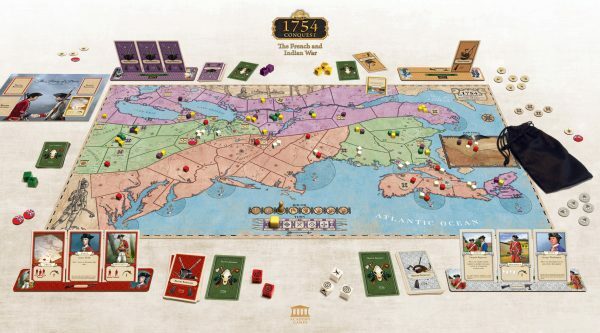 The game ends when the Treaty of Paris is signed and the side controlling the most cities wins the game. 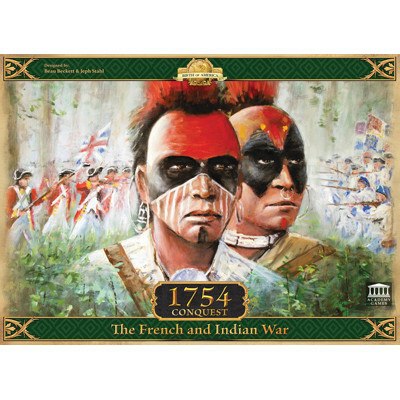 Wees de eerste om “1754 Conquest The French and Indian War” te beoordelen Click here to cancel reply.